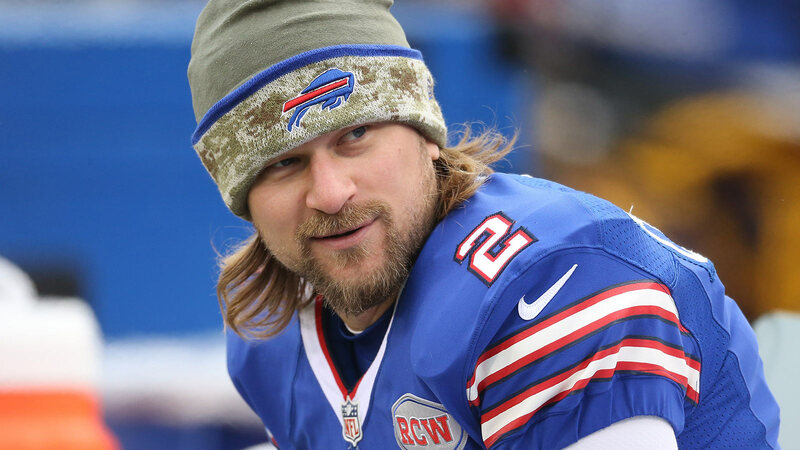 Buffalo Bills kicker Dan Carpenter entered the final preseason game with a weak grip on his job. He had already missed two field goals and an extra point prior to Thursday night's game, leading head coach Rex Ryan to contemplate Carpenter's spot on the team. On Thursday, Carpenter missed yet another field goal — a 40-yard attempt — which left Ryan upset, to say the least. Ryan would go on to say they'll explore other options at kicker, which includes a massive group of potential players. The Bills also carry kickoff specialist Jordan Gay, which makes Carpenter's job that much more important. If a team is going to carry a kickoff specialist, the starting kicker better be extremely accurate. That's just not the case with Carpenter right now.